WPP-owned Wunderman has announced the acquisition of a majority stake in Brazilian digital marketing specialist Pmweb Comunicação. 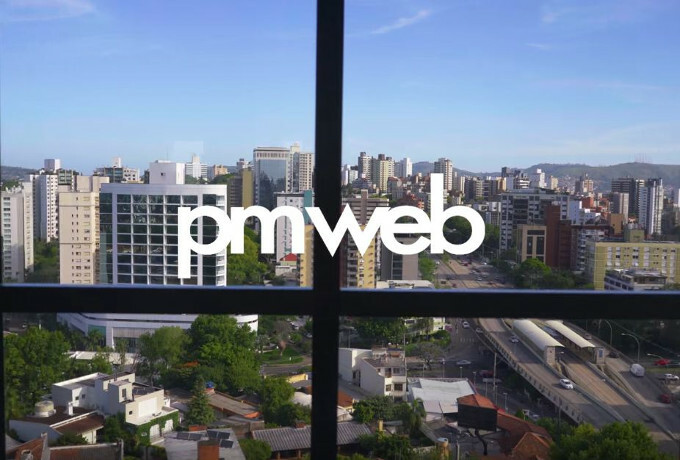 According to a statement by WPP, Pmweb is Brazil’s leading cross-channel campaign management and optimisation company, with a database of 200 million consumers. It monitors digital campaigns across screens and devices, allowing advertisers to amend messages in real time to optimise campaign performance. Pmweb – whose clients include Avon, B2W Digital, LATAM Airlines, Lojas Renner, Mercado Livre, ViajaNet, Walmart and Whirlpool – reported gross revenues of over R$32m ($9.9m) for the year-ended 31 December 2015. Founded in 1997, the company employs 140 people across its Porto Alegre headquarters and São Paulo office. It will continue to operate under the Pmweb brand within Wunderman. The acquisition boosts WPP’s presence in the Brazilian market. The group currently employs over 7,000 people in the market, generating annual revenues of around $400m. 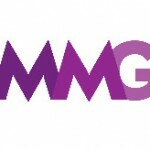 Last year, Wunderman’s Shanghai office was named the integrated communications agency of record for mid-market chain Campanile Hotels, part of Chinese hospitality group Jin Jiang International Holdings.